Endurance athletes talk about carb loading all the time :); everybody has a different approach prior to race day. 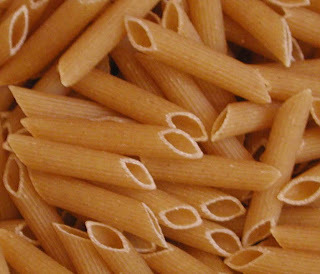 Carb loading prior to race day can be up to a weeklong routine, or just a few days. I will talk about race prep carb loading in a different blog. One of the things only few people think about is that carb loading needs to occur all the time, it is one of the most important elements of recovery and continuous training efforts. 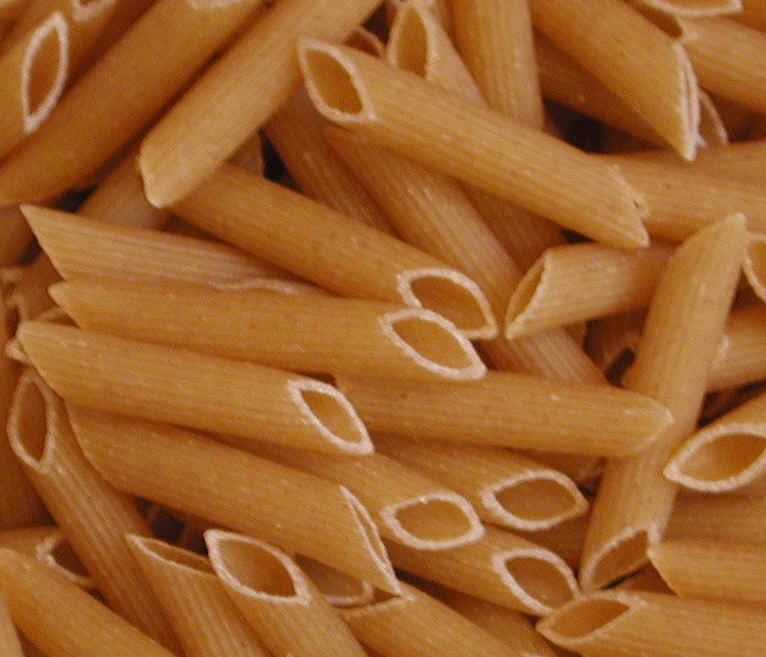 Carb loading simply means that you are replenishing your sugar depots in your muscles and your liver. Those are the main sources that can store glycogen, there is also some stored in your blood, but those sugars are maintained continuously by calorie intake and insulin production. The energy stored in those depots is recalled, when working out, not only on race day. What kind of carbs/sugars can be stored in your muscles/liver? There are essentially 2 types of carbohydrates, simple and complex. Simple carbohydrates are small molecules, such as sugar (glucose), fructose (sugar in fruit and fruit juices). lactose (sugar in milk), galactose (monosaccharides) and two sugars bonded together. Simple sugars are easily digestible and are perfect for quick energy replacement during workouts and races. Excess simple sugars are easily converted into fat. Complex sugars or starch are simple sugars bonded together in a long chain. They are not as easily digestible, but are the source of glucose stored in our muscles and liver. The fact that complex carbs take longer to be digested leads to the effect that they are not as easily converted into body fat. It is recommended to keep the intake of simple sugars as low as 10% of you daily carbohydrate intake. How much energy can be stored in muscles and the liver? Muscles are the main storage of glycogen, one can store anywhere from 200-500 grams of glycogen, which translates into 800-2000 calories. Some athletes have shown storage of up to 2700 calories stored in muscle. Long term training will result in greater storage depots in muscles as well as the amount of muscle mass of course. However, greater muscle mass will also means that your body burns more calories at any given time. The liver can store 60-120 grams of glycogen, which equals 250–500 calories. Your body generally uses mostly liver glycogen over night, which means that a good breakfast with supplements can easily replenish liver glycogen. I will write about that subject separately as well. Reduce the simple sugars in your daily diet. Carbohydrates are fuel for your body, if carbohydrate stores are low exercise will seem like a real effort! Not only on race day! !